The Berkeley neighborhood, bounded by 38th Ave, I-70, Federal and Sheridan, is home to the ever so popular Tennyson Street, lined with some of Denver’s most exciting up and coming restaurants, boutiques and galleries. 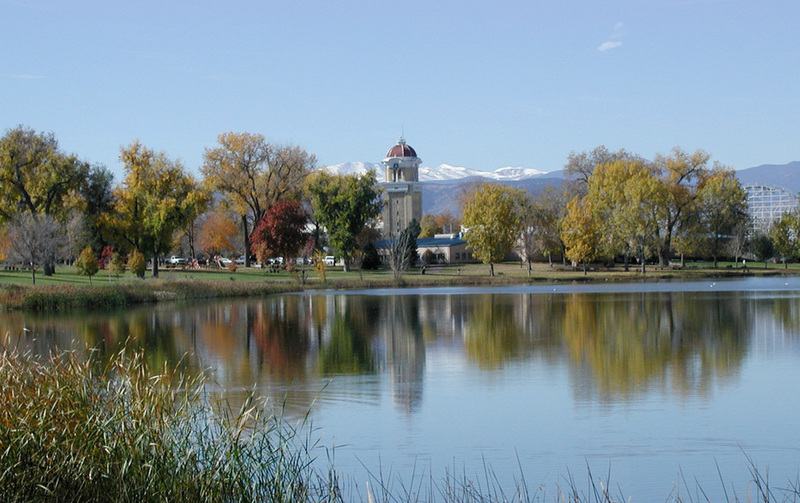 Berkeley has two parks, each with lakes that provide lots of open space and greenery for play time or relaxation. This neighborhood is also home to the old Elitch Gardens that is now being transformed into home developments. The convenient location to I-70 makes for easy access to downtown or the mountains. Berkeley is also close to the Highlands. Berkeley features a wide mix of homes, from brick bungalows to simple cottages to new townhomes that all make this neighborhood come alive. How did you choose your neighborhood? We wanted to be in a neighborhood that was close to downtown, allowed easy access to the highway and had great restaurants nearby. If you desire to know more about the Berkeley area, please visit my website and click the “Communities” tab. If you have any neighborhood or real estate questions, I am always available at erin@ruleproperties.com or #303-324-1703. Stay tuned for next week’s neighborhood feature. Monday’s are an excellent day to be great!